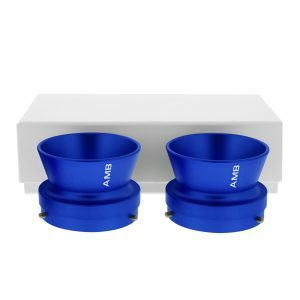 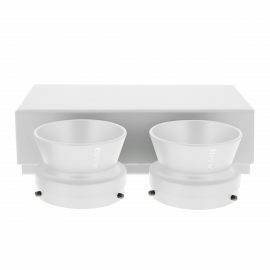 Pair of 1/4″ anodized aluminum high-end NAB adapters AMB with storage box. 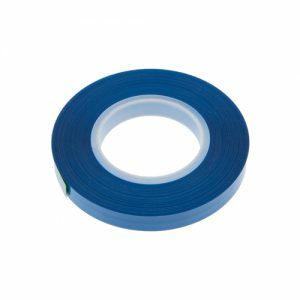 Splicing tape AMB 25m 1/4″. Leader tape 1/4″ RTM transparent on a NAB plastic hub. 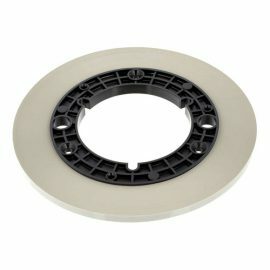 Leader tape 1/4″ RTM white on a NAB plastic hub. 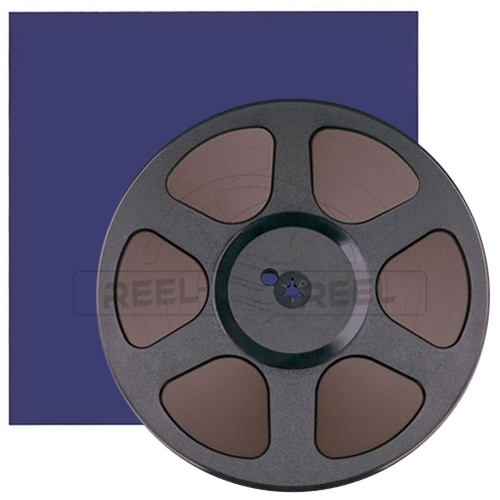 Magnetic tape RTM LPR90 3608ft 1/4″ on 10.5″ plastic reel.